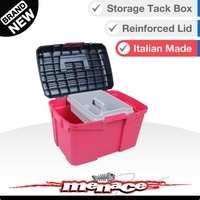 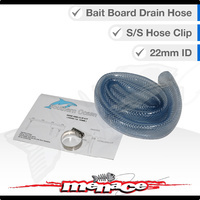 Prepare your bait or clean your catch easily with the Plastic Bait Board. 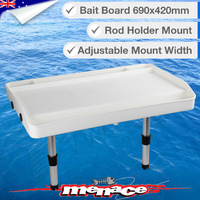 Made from high impact plastic for long life with an easy to clean design, this compact bait board is a great accessory for your boat. 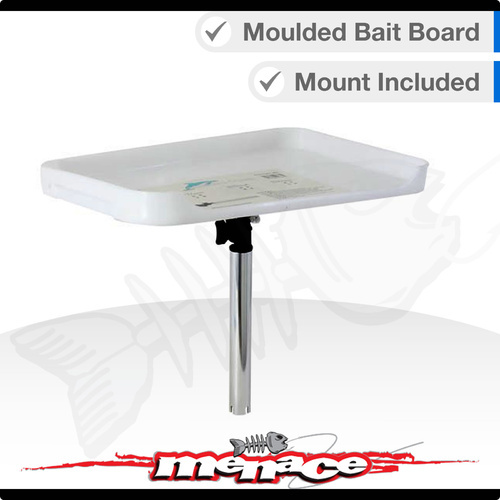 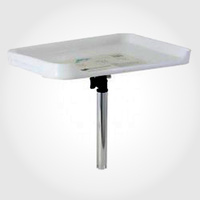 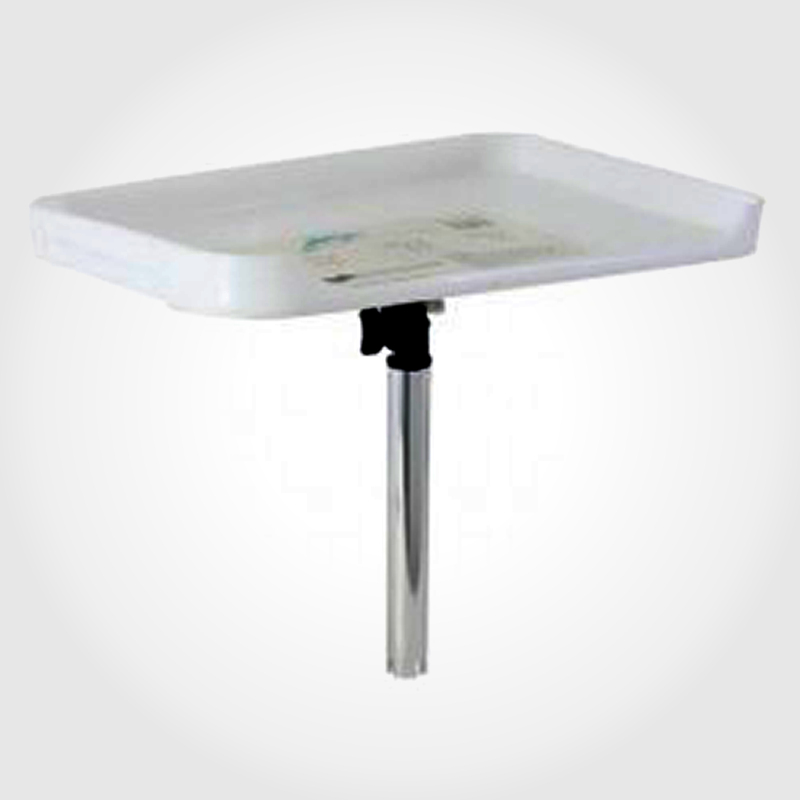 Adjust your bait board to your desired position and work conveniently with the Adjustable Bait Board Bracket. This bracket features an adjustable head with lock and a groove on the end for the gimbal so your bait board stays in place. 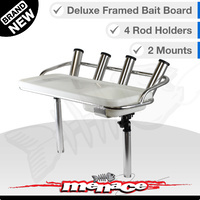 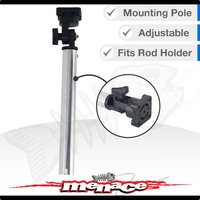 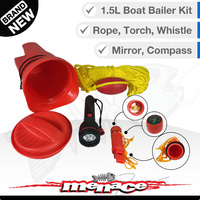 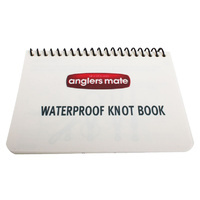 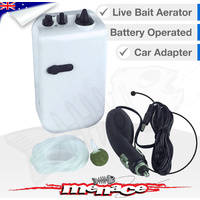 Simply insert the bracket to your rod holder, position as desired and prepare your bait.